On this International Literacy Day, almost 800 million adults worldwide are illiterate, but through social awareness, advocacy and generosity we can change that. • Check out and comment on the new GCE-US blog! Facia Sirleaf, a Liberian teenager shares her story to illustrate the importance of education. • Use social media to tweet and share about the power of literacy. Use the hashtags #allchildrenreading and #ed4all. Be sure to @GCE_US so we can RT and share to double the impact! Click here to tell us about why you think literacy is important and/or about your favorite book on the GCE-US facebook page! • Participate in the Global Partnership for Education's "Reading Changed my Life" photo and video contest! • Find a charity to donate books (textbooks, children's books, etc) through the National Service Knowledge Network or donate them to your local library or school. A study in Ethiopia showed that a student having a textbook boosted their reading fluency by 9.5 words per minute and having books in the home boosted it by 8.3 words per minute. • Read to your children, grandchildren, nieces and nephews and explain to them the importance of reading. • Practice habits of good readers with the children in your life. Ask them questions as you read to them or they read to you-allow them to predict, reason and make connections as they listen. Click here for help in guiding your questions and your young reader. P.S. Be sure to follow us on Twitter and like us on Facebook! Action Alerts are produced and distributed by the Global Campaign for Education-US, a coalition organization dedicated to ensuring quality education for all children. The next issue will focus on an exciting education initiative launch by U.N. Secretary General Ban Ki-moon! 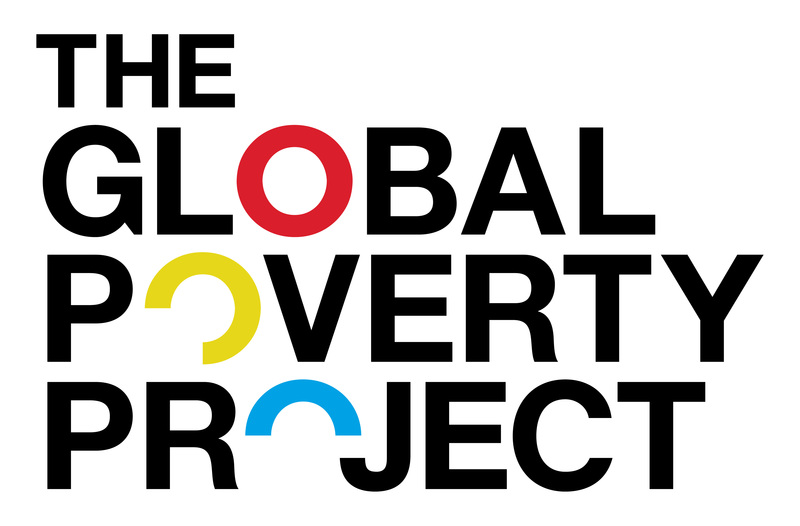 Global Poverty Project is an education and advocacy organisation working to increase the number and effectiveness of people taking action to see an end to extreme poverty.